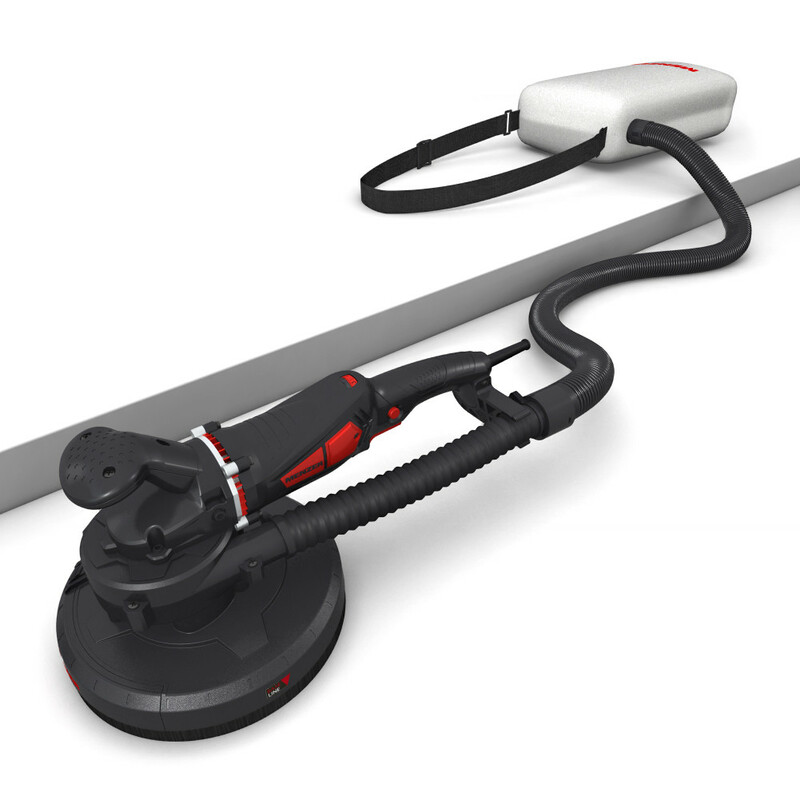 The MENZER TBS 225 AV is a compact, lightweight drywall sander with an integrated dust extraction unit for the sanding of ceilings and walls without dust pollution. 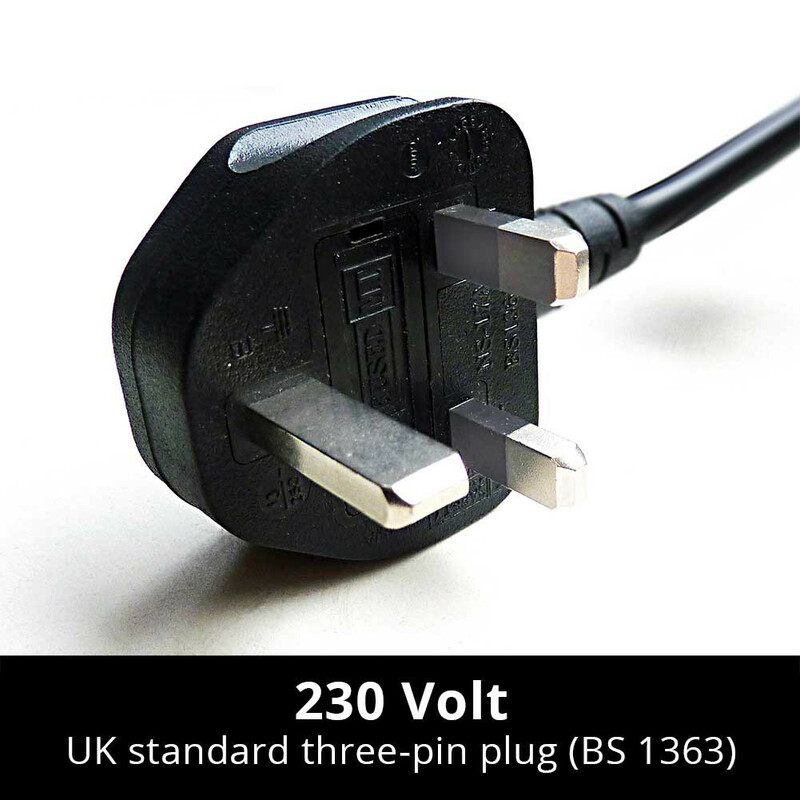 Its AV technology means that you will not have to connect the TBS 225 AV to an industrial vacuum cleaner. 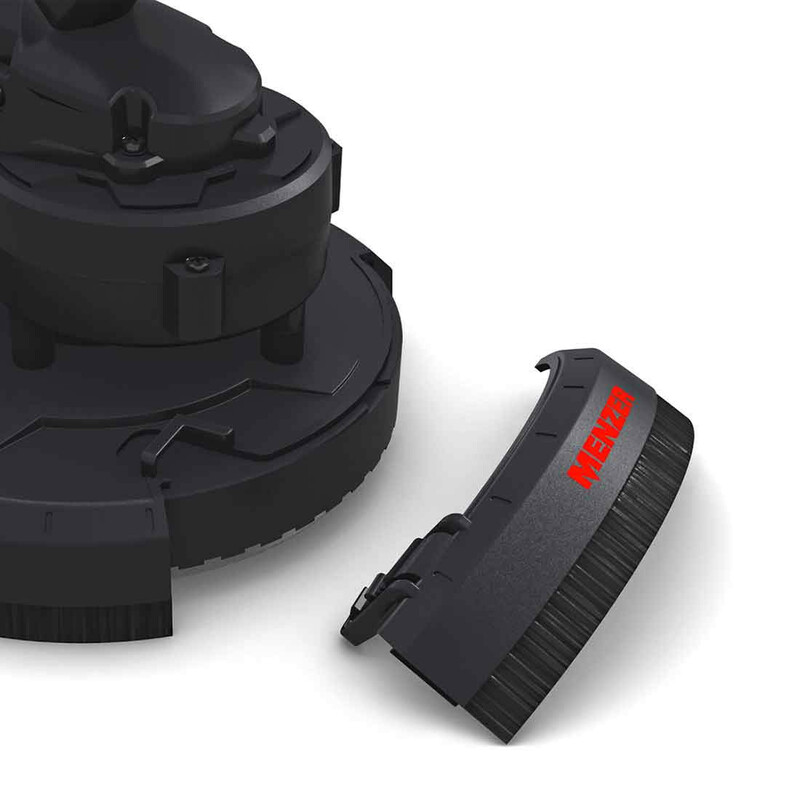 Instead, a powerful turbine blows the sanding dust directly via the 6-hole driving disc into the supplied extraction kit. 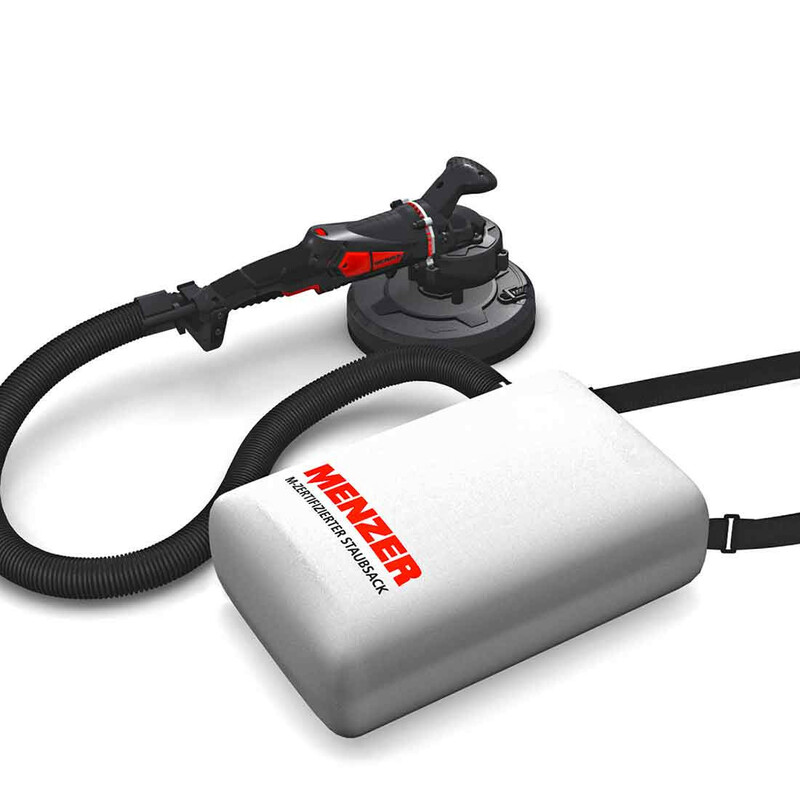 The extraction kit comes with a carry strap and is certified for class M dust. 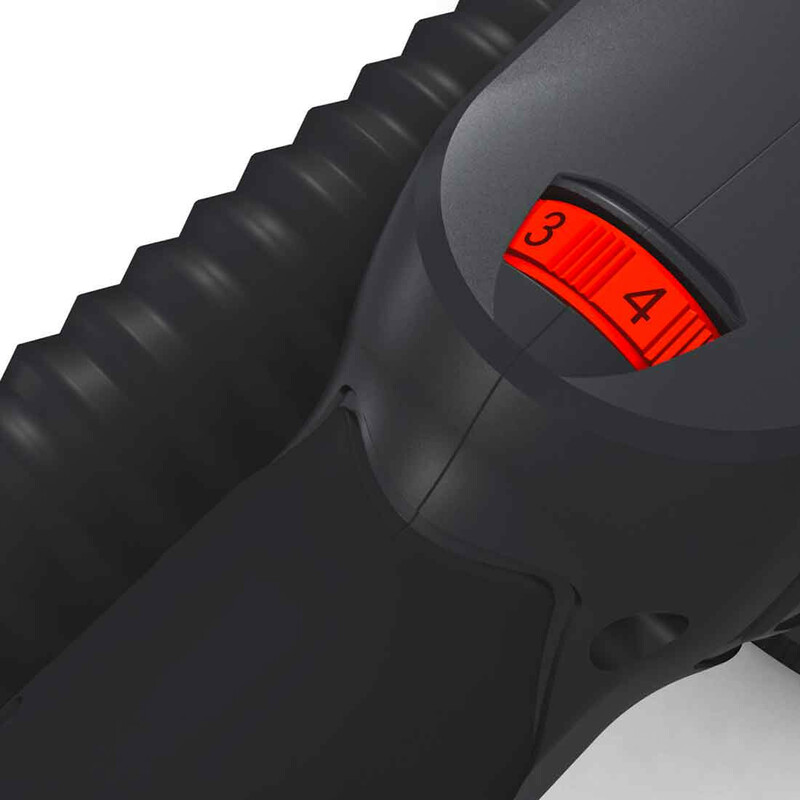 Sanding becomes a whole lot safer and less hazardous to health, because very fine and therefore potentially harmful dust particles are suctioned directly into the extraction kit. 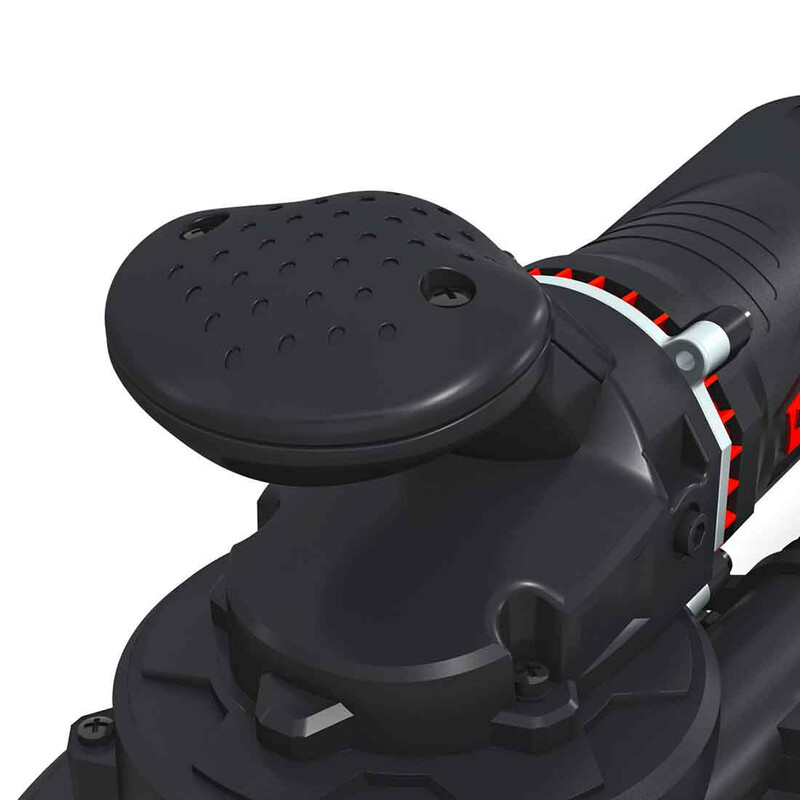 The compact and ergonomic construction makes the MENZER TBS 225 AV a very precise tool. 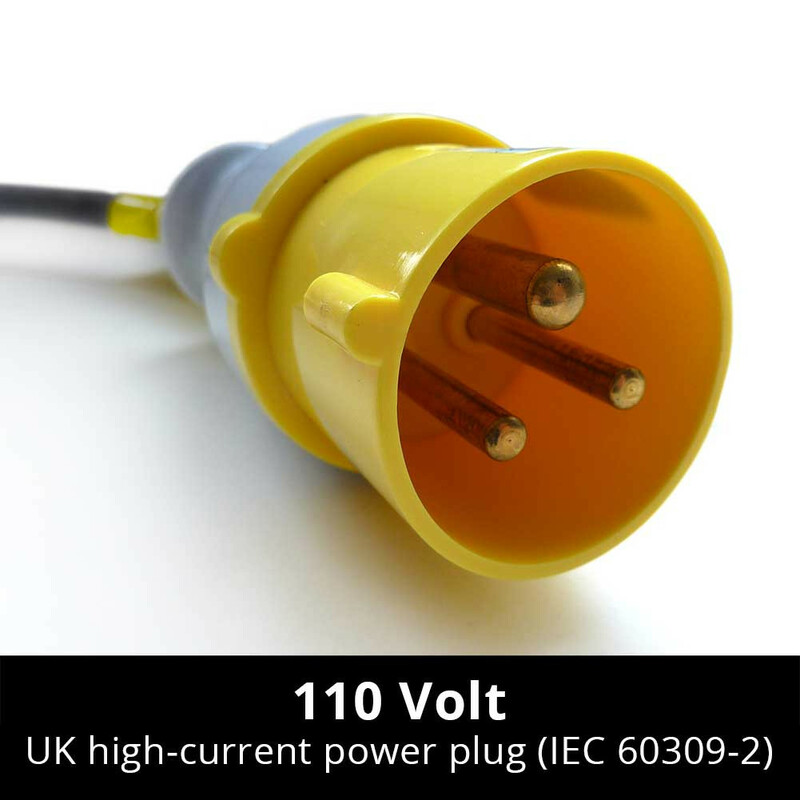 Its low weight of only 3.1 kg makes it an ideal tool for use in multi-angle spaces, stairwells or for working on scaffolding or ladders. 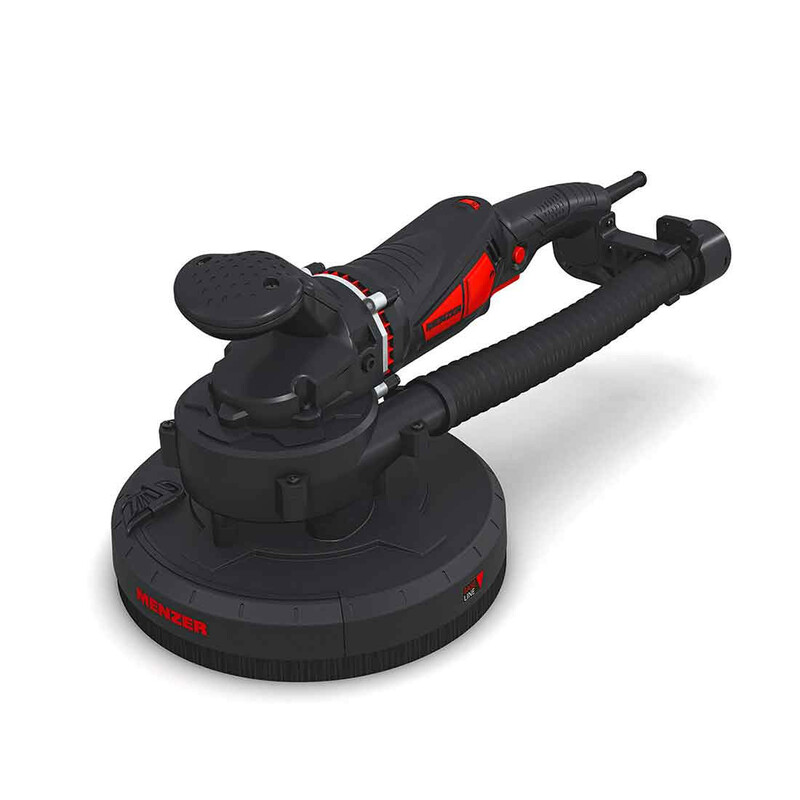 The TBS 225 AV comes equipped with a powerful 710 W motor with steplessly adjustable motor speed. Adapting the tool performance to the relevant sanding objective and substrate becomes child’s play. 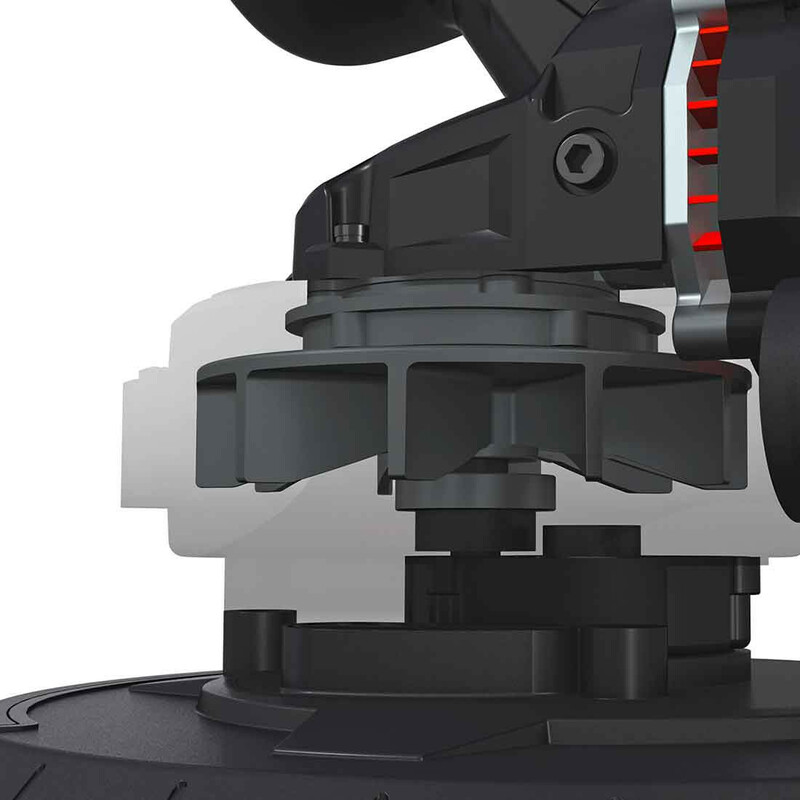 The cup wheel tip is removable, which means you can reach otherwise hard to reach edges and corners. 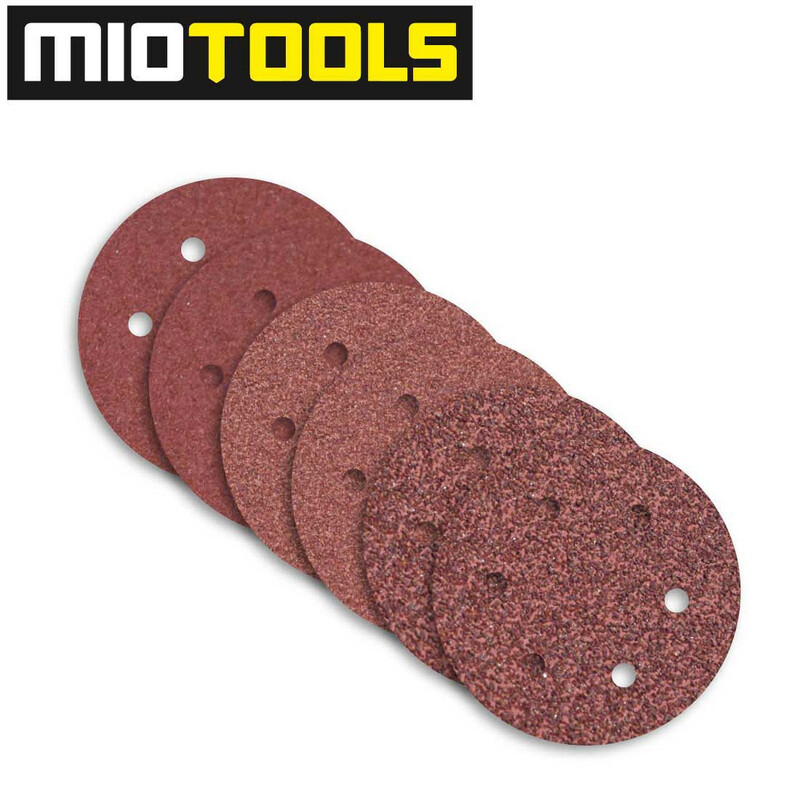 MioTools offers a free abrasives set with your purchase of a TBS 225 AV, so you can get going right away.